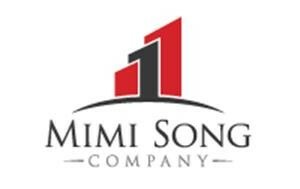 Mimi Song Company is pleased to announce the closing of 19 half-acre lots located in Nuevo in Riverside County. The property is just a short distance from master-plan developments by Lewis Group and others. The lots are paper lots with TTM entitlements only. The Buyer in the deal is an investment group from China. 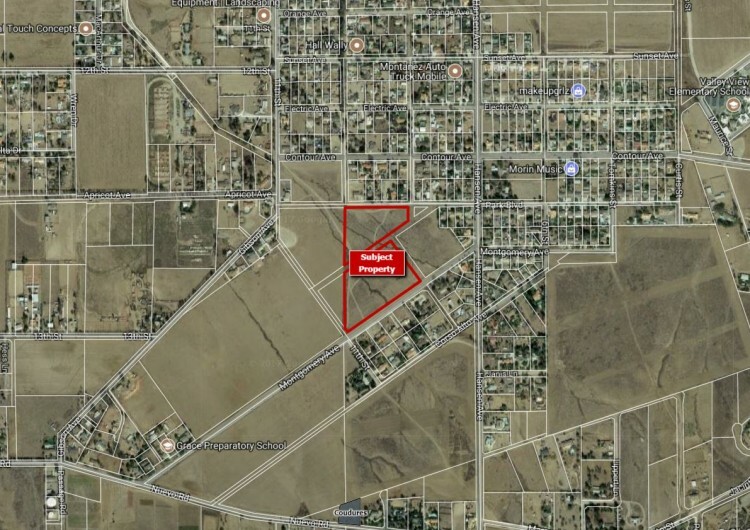 The Seller is a Southern California based investor and builder who will be bringing other assets to market in the I-215 corridor. For more information on this deal or other land opportunities, contact contact John Reeder at 909-989-8590, or email to reeder@mimisongcompany.com.